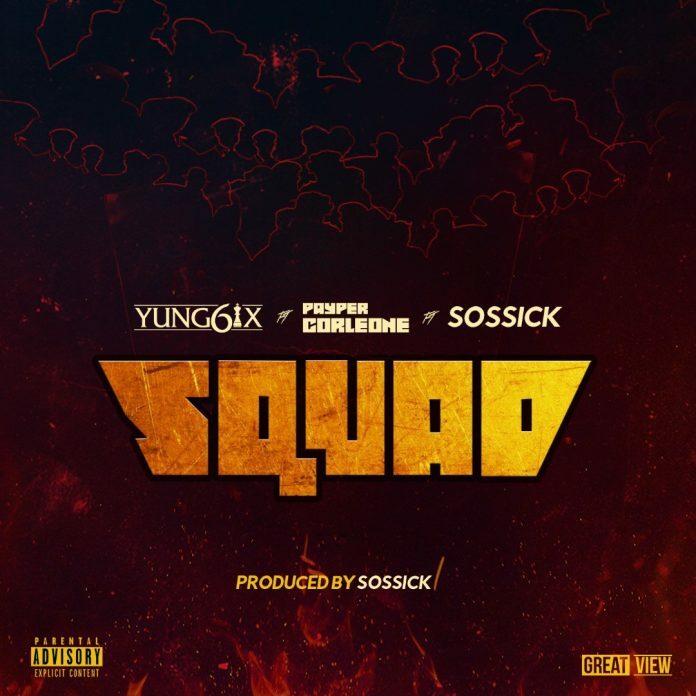 Nigerian rapper, Yung6ix comes through with a brand new cut titled “Squad” featuring Sossick and Payper Corleone. The track is off his anticipated project titled “Green Light Green 2,” a follow up to his 2011 tape “Green Light Green”. Check on it below and enjoy.